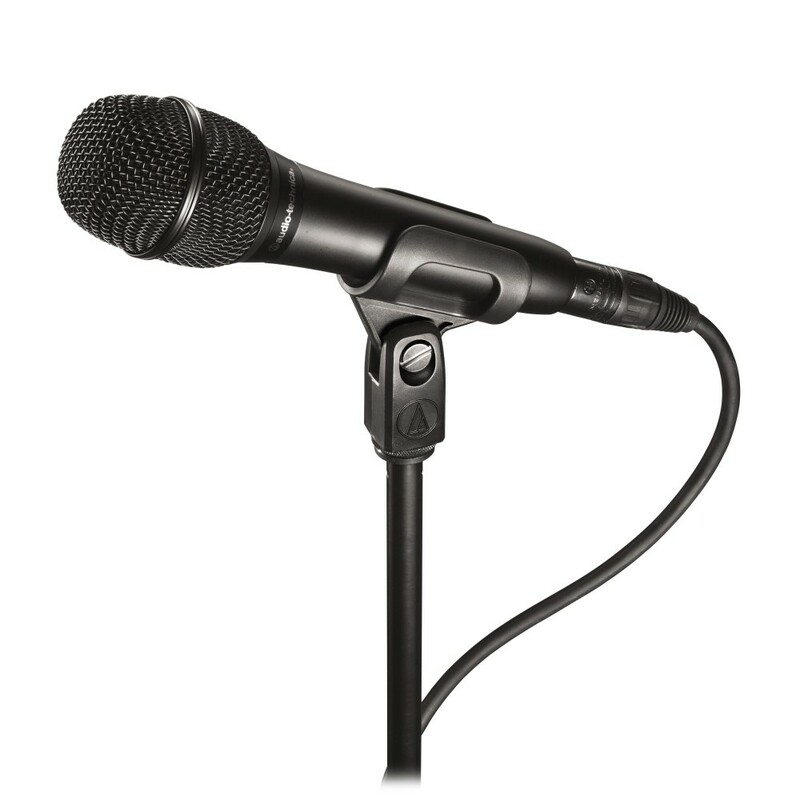 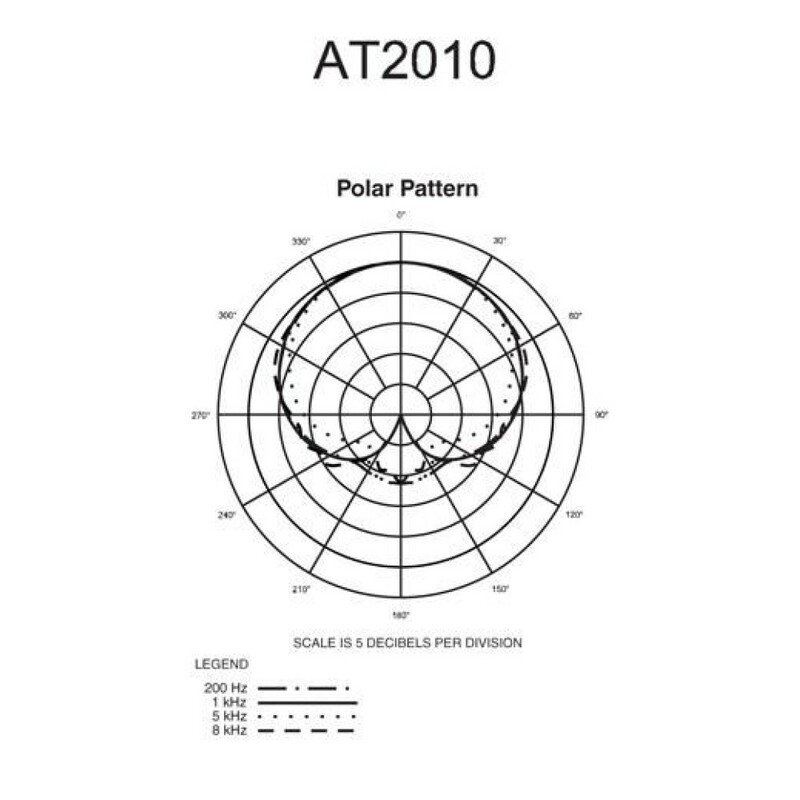 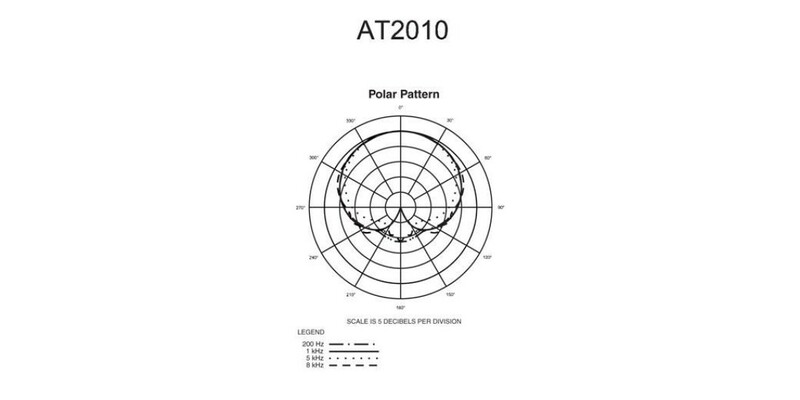 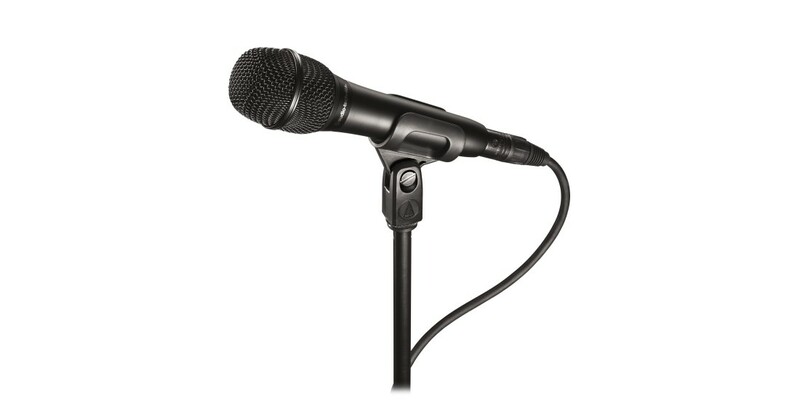 The AT2010 from Audio Technica is a large diaphragm cardioid condenser microphone derived from the popular 20 series of Audio Technica microphones. 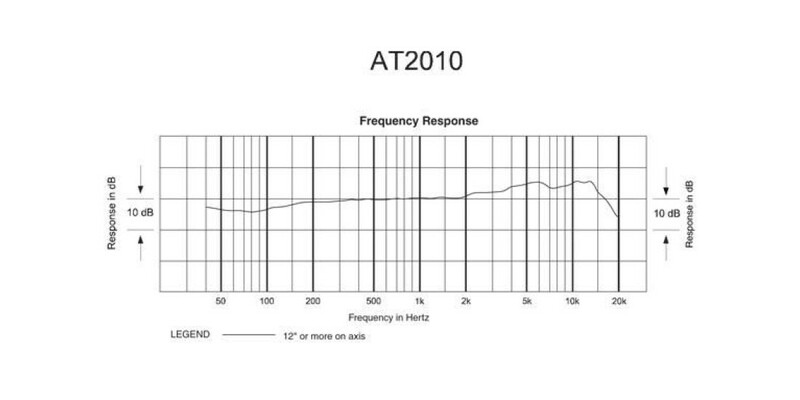 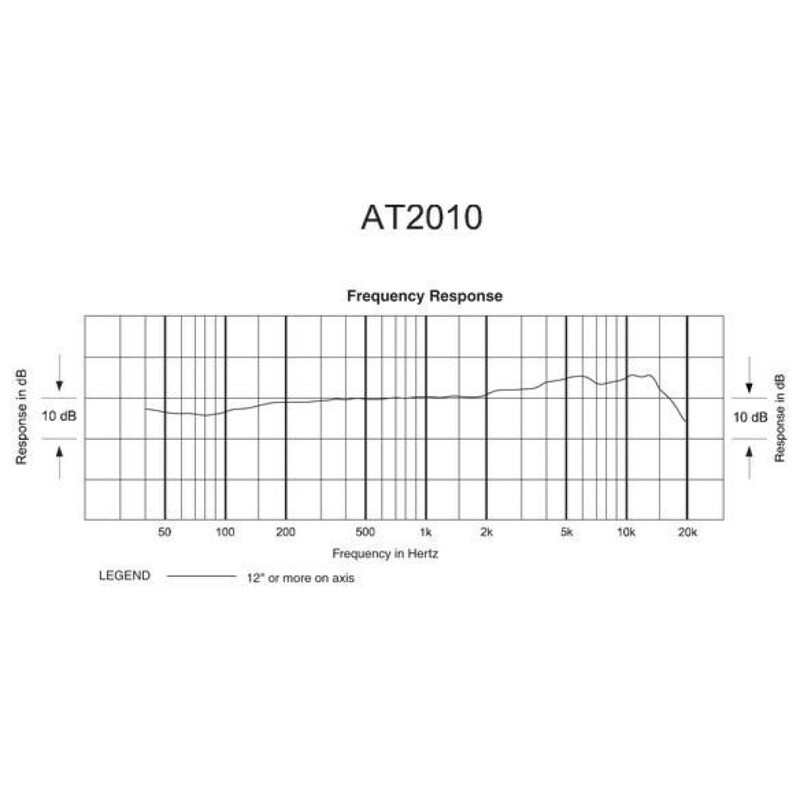 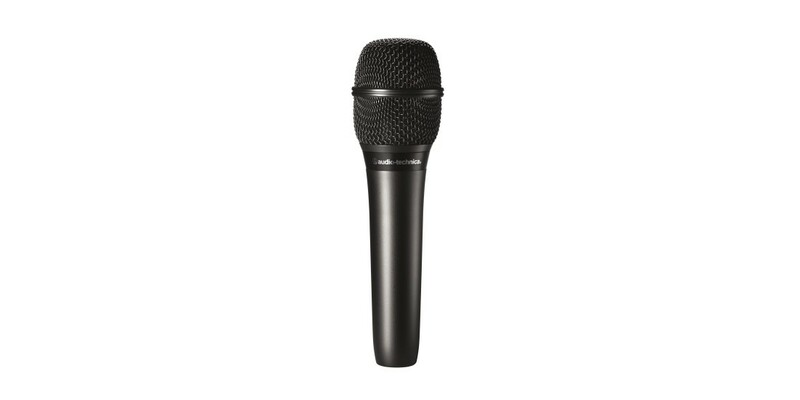 This series is popular due to incredibly high sound quality and robust construction at a near entry level price point. 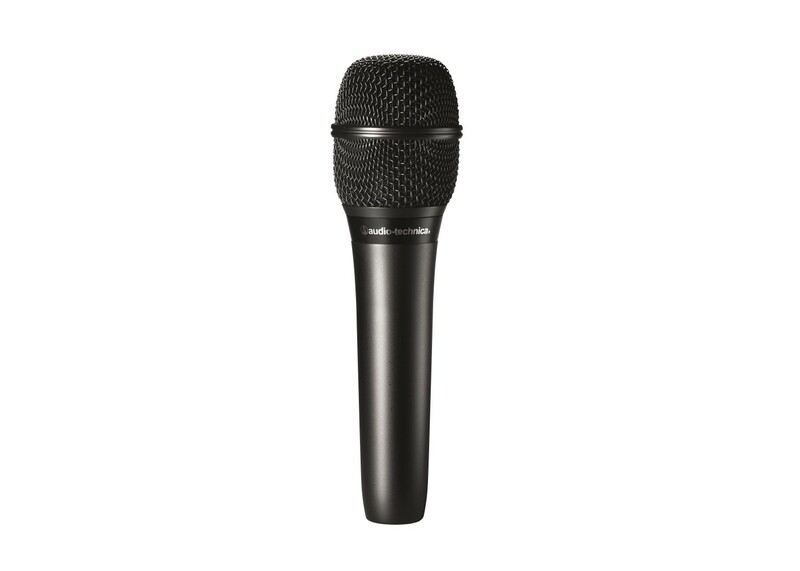 Fans of the 20 series studio microphones have long asked for a live-use equivalent and here it is - enjoy the smooth studio sounds of the Audio Technica 20 series microphones in one that is built for the road and meant to be used on stage.